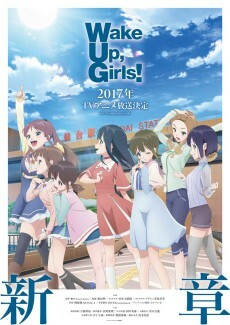 The new anime will feature the previous Wake Up, Girls! group members, but it will also add new characters. The weakest entry in an already stumbling idol anime franchise.